Cruiser enthusiasts put a high premium on customizing their machines, and Kawasaki puts the same high standard on building a motorcycle to serve as the perfect platform for building a custom ride. 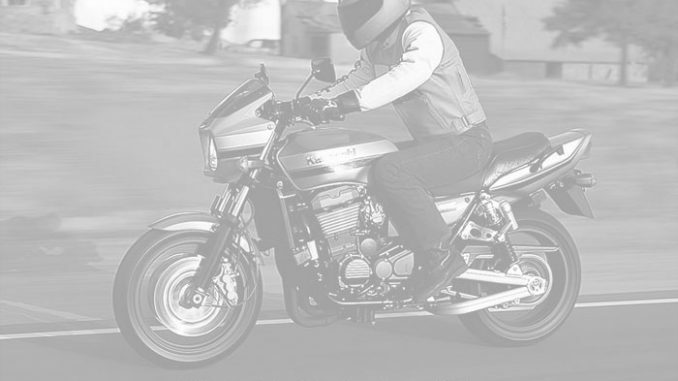 Enter the Kawasaki 2004 Vulcan 1500 Classic. Straight off the showroom floor, the 1500 Classic stands out from the crowd, but add in the options available through Kawasaki’s Fire & Steel accessory line and this heavyweight cruiser takes on a personality all its own. The Vulcan 1500 Classic’s big V-twin engine produces incredible low-rpm torque that’s perfect for city streets or the open highway. This advanced, liquid cooled, SOHC design displaces 90 cubic inches and shines with elegantly sculpted cylinders and polished cooling fins, while the large radiators are tucked from view between the frame downtubes.